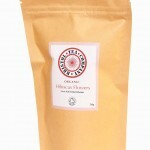 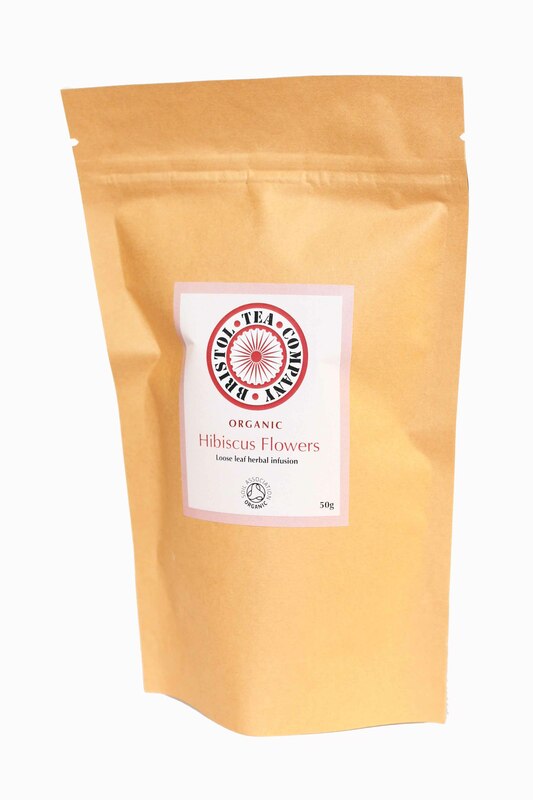 Our organic Hibiscus is from Egypt where it is known as Karkade. 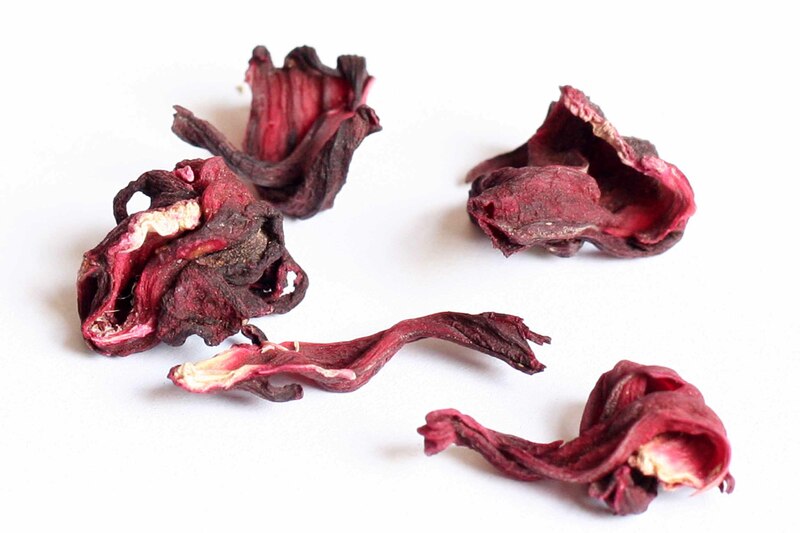 Made from the Hibiscus flower this herbal infusion is naturally caffeine free, high in vitamins with an intense deep red scarlet cup. It has an aroma like summer berries with a full tangy, fruity flavour.